It’s often said that dogs are a lot like people. That’s absolutely true – in more ways than one. A sedentary lifestyle is bad for people, and it’s bad for dogs too. 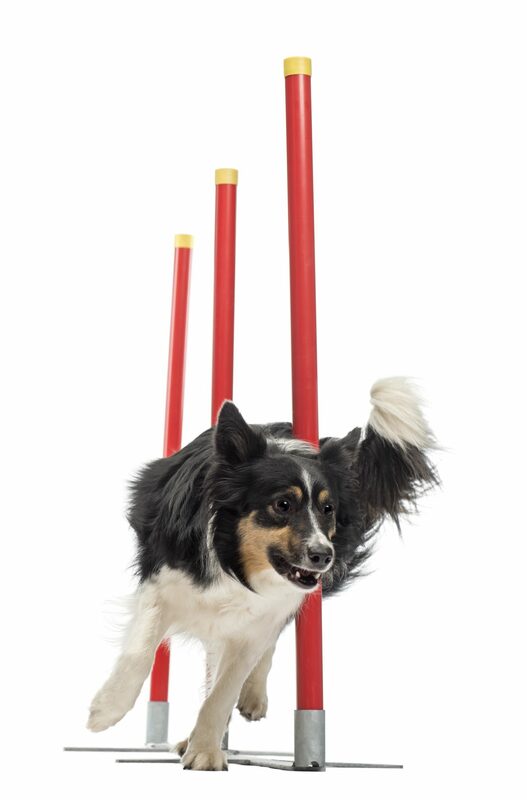 Exercise can ward away illness and disease and keep your dog looking and feeling great. In fact, exercising your dog is so important that dog owners are strongly advised to exercise their dogs on a daily basis. Teaching your dog to "spin" and "weave"